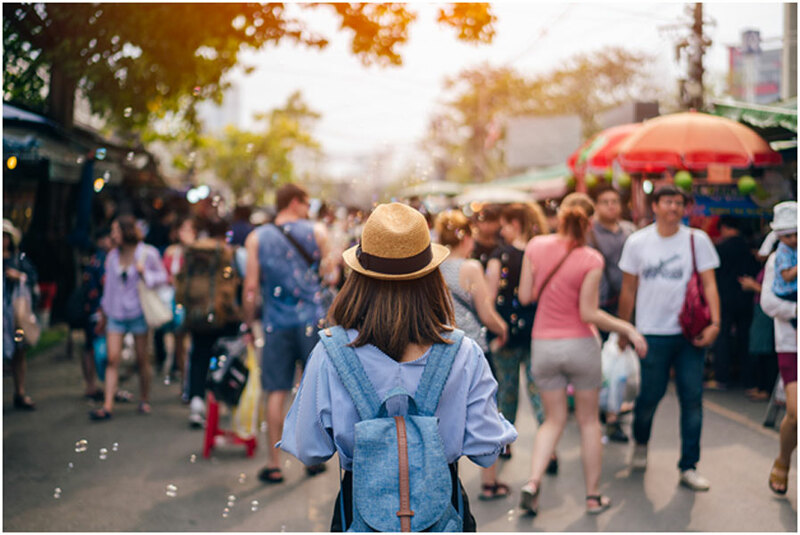 When you are planning your vacation, there are some practical steps you should take before you embark on your trip to help alleviate any dental emergencies that may arise. Nothing ruins a fun vacation more than a painful toothache when you are far away from home. These tips will help you prepare for any dental emergency while traveling. If you have the ability to schedule your next regular check up with your dentist before you travel, take the opportunity to do so. You should have a thorough exam to enable your dentist to check for any problems before they occur. Don’t leave your appointment for the last minute before you leave. If there is a serious issue, your dentist may not be able to treat the problem before you depart. If you are going to a developing country, you should consider getting immunization for Hepatitis B since a doctor overseas may not be vaccinated. Vaccinations for Hepatitis B should be done six months before traveling to your destination. Toothache: When flying, the change in pressure may cause a toothache that will dissipate once you land and should only affect pre-existing problems. If the toothache pain does not go away, rinse your mouth with warm water and use dental floss to gently dislodge any food or debris caught in your teeth. You may take pain relievers to reduce the pain. Broken or Cracked Tooth: If this occurs you should call a dentist immediately. Rinse your mouth and apply a cold compress to the area to help reduce any swelling. Then go to a dentist or hospital emergency room for an urgent visit. Knocked Out Tooth: Hold the tooth by the crown and rinse off the root of the tooth if it is dirty. Do not remove or scrub any tissue fragments. Hold the tooth in the socket, if possible. Otherwise the American Dental Association recommends putting the tooth in a cup of milk and getting to a dentist as quickly as possible. To ensure the highest survival rate for your tooth, you should respond immediately and see a dentist within 30 minutes to have the tooth implanted. If you are overseas, the American Dental Association recommends that you contact the local consulate or U.S. embassy for a referral to a dentist. Ask your own dentist before you leave if they have any recommendations in the area you are visiting. If you have travel insurance, the 24-hour hotline can refer you to a qualified dentist while you are away from home. Dr. Ted Melchers and his staff are here to help address any of your dental health issues and decide the best course of treatment for their patients. 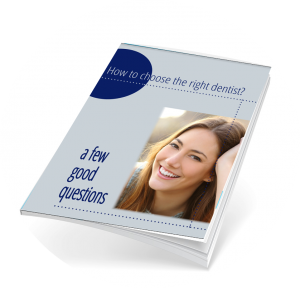 Contact Old Mt Pleasant Dentistry today to see how we can best meet your dental care needs.